Looking for a Master Thatcher? 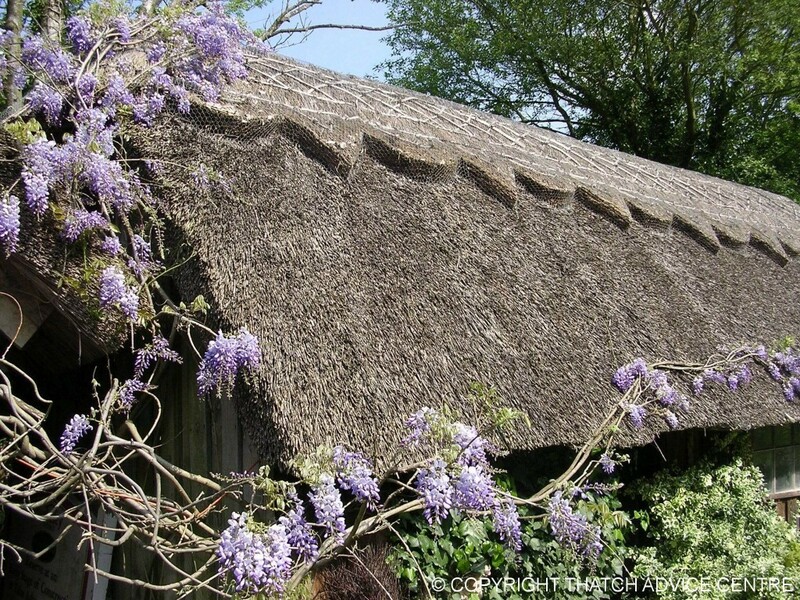 This website is a free resource for anyone who owns or maintains a thatched property. We are now populating our own bespoke Thatch Directory of specialists to help you, see below for more details. The Thatch Advice Centre is run by Master Thatchers and thatched home owners to give you the benefit of many years of experience. 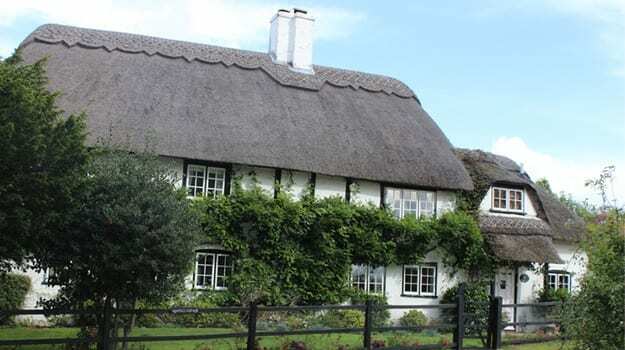 Our aim is to offer people relevant, useful and up to date information so that they can make an informed decision on whatever they are doing or planning with their thatched property. We have developed (since we started from just on line useful and up to date thatch information) into a resource where other organisations work with us for the good of thatch for example the Fire Service, Historic England, Insurers, Underwriters, Architects, Building Conservation Specialists and Thatchers. Our network of contacts and Thatch Advice Centre Associates means if we don’t immediately have an answer, we will know someone who does. We are not looking to sell products but to provide a communication channel and network of people passionate about thatch and its place in the 21st Century. Thatching as a craft has not changed so much as evolved over time and we want to give you the ability to make an informed choice depending on what stage your property is at. Thatch from new buildings to listed properties we are interested in them all. Ultimately, we want you to enjoy owning a thatched property and have somewhere to go for expert independent advice. Our information pages and free downloads are there for everyone but, if you still need assistance, please get in touch by phone or email we are happy to help. Download up to date advice on what you can do to improve the fire safety of your thatched property. We are proud to announce our new Thatch Directory. We are currently populating our bespoke website of Thatch Specialists organised by County, and already have some great professionals as Associates. Our 28 categories, from Architects to Tree Surgeons, can be searched by postcode (or county). It is a well organised, simple to use directory with straight forward contact information and links. This website has been created due to the amount of people who contact us looking for businesses to help them. Local resources lists your Fire Services and Councils. If you can offer specialists services or if you can recommend to us a business who has helped you with your thatch then we would love to hear from you. Our ‘thatch’ community continues to grow and we keep in touch with our regular Free Newsletter on ‘all things thatch’. Interesting and useful articles on thatch, including latest Newsletters and things going on in the world of thatched roofs.